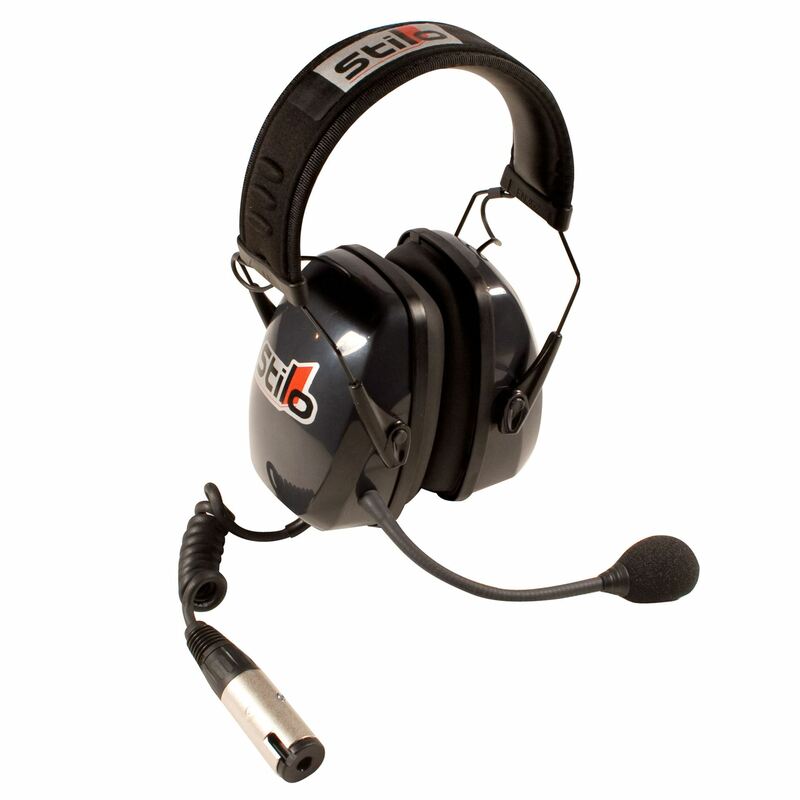 The Stilo Trophy Practice headset offers excellent noise protection while on road sections as well as high levels of comfort. The Stilo Trophy Practice headset offers excellent noise protection while on road sections as well as high levels of comfort. Connect them to a Stilo Trophy intercom for driver and co-driver communication. A flexible microphone boom guarantees that the microphone is never far away from the users mouth.